It is a curious paradox that even the most materialist of us tend to value what might be called the useless above the useful. Useless not in the sense of being without purpose, but without utility, or not much of it. […] Usefulness is inversely proportional to status. The more useless an object is, the more highly valued it will be. High-status utility is confined to such baroque elaborations of conspicuously redundant utility capacity as the wristwatch supposedly designed for use by divers […] or the grossly overspecified SUV. This description is shamingly acute. My favourite handbag is a wee pretty one that only holds a key and a lipstick, and has to be constantly clutched by the tiny handle. My best watch doesn’t have any numbers on its miniature face. I have a terrible addiction to copies of McSweeney’s which spread out in unwieldy directions, spill mini-mags everywhere, and are actually pretty hard to read. 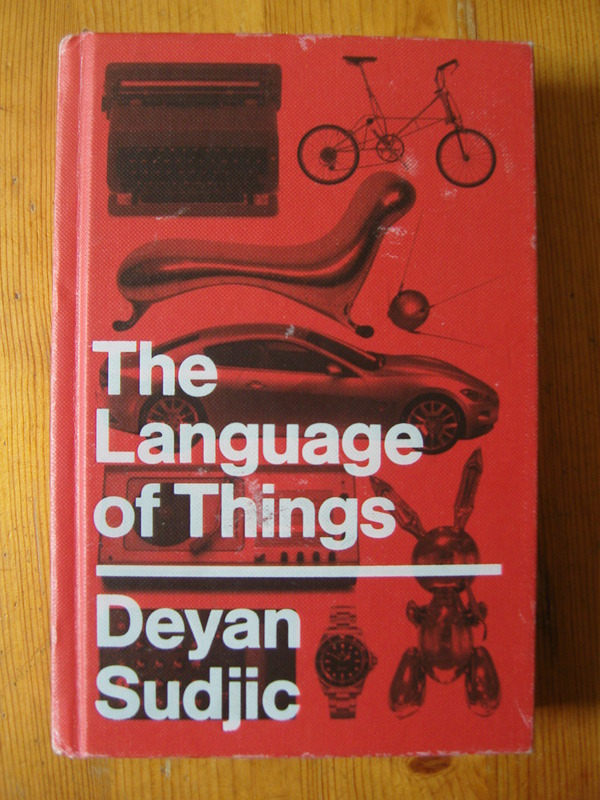 Luckily, Sudjic is just as susceptible to the wiles of objects, and tells a reassuring story of his seduction by a MacBook near the start of The Language Of Things. Playfulness and ingenuity in objects aren’t universally bad – my handbag, my watch and my McSweeney’s are all witty and lovely things. But it’s curious that I’m not equally impressed by sturdy and capacious bags, watches with digits or the basic marvel of the paperback. Design – the polish that convinces you to buy one thing rather than another, the copyright-protected detail that identifies a desirable brand – is critical to consumer culture. But good design – the “brilliant synthesis of structure and mechanism” which Sudjic identifies in the anglepoise lamp and the French wine bottle – is less so. A well-designed product will last, will replace similar products, and exempt the purchaser from being a consumer for the life of the object. And it’s the useless that gets treasured. The examples of design which make it into the Museum Of Modern Art in New York are divorced from the context of their function: “whether consciously or not”, says Sudjic, “[MOMA] is doing its best to suggest that design is just as useless as art, and therefore almost as valuable.” In the end, Sudjic argues that the artistic aspirations of designers is changing the ideology of design, and will “fuel what may be a short lived explosion of flamboyant new work.” It’s clear that he doesn’t think this will be especially good for design or for consumers. 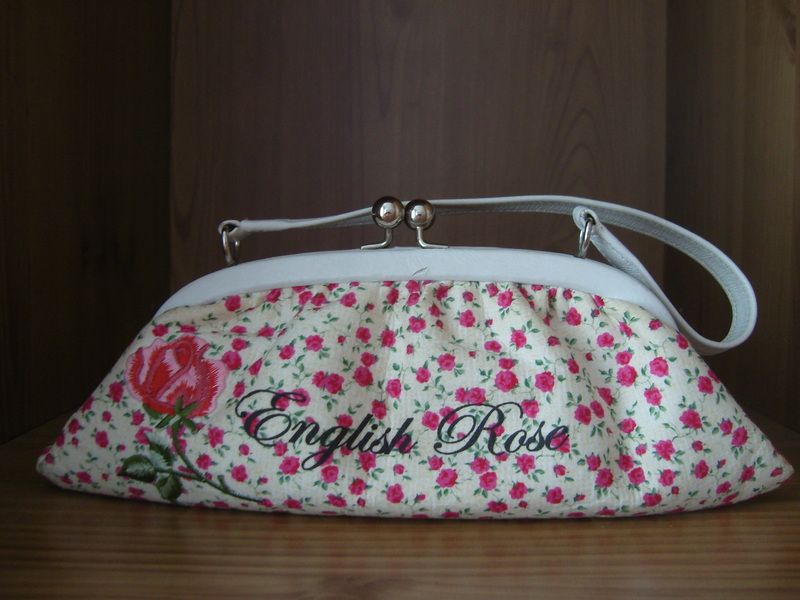 nice to meet you and I’m enjoy to read your articles…….. especially for the suitcase, uuuhhh so sweet……..